The best-selling Glow Tonic is an icon for good reason: the exfoliating glycolic acid (5%) removes dead skin cells, tones, firms and - as it's alcohol free - doesn't dry your skin. I think I'm on my third bottle now and I plan to keep on restocking. Glow Tonic To-Go - a little pot of 60 pre-soaked pads - is great for travelling too. The Hydrating Milky Mist is a lightweight, nourishing spritz which gives a nice dewy finish without clogging pores. Packed with hyaluronic and linoleic acids, provitamin A and black oats, it moisturises, refreshes the skin and reduces redness. I like misting over skin before applying moisturiser in the morning. 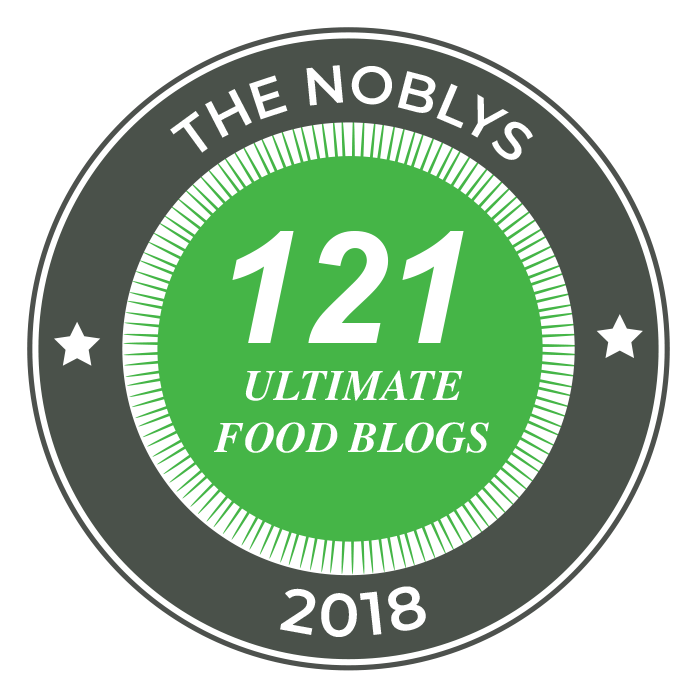 Onto the makeup: I have a couple of the award-winning Endless Silky Eye Pens - I love the cobalt blue, slate grey and black - and it does not budge. It glides on, stays all day, is waterproof and comes in 18 shades: you have to give it a go. The Redness Reducing Primer gives a great colour-correcting base for foundation, the Multibalm blusher is a creamy 2-in-1 cheek and lip colour stick perfect for your handbag, and the Lip Lift Max, featuring aloe, jojoba and peptides, gives a plumping, shimmering finish lipgloss fans will love. 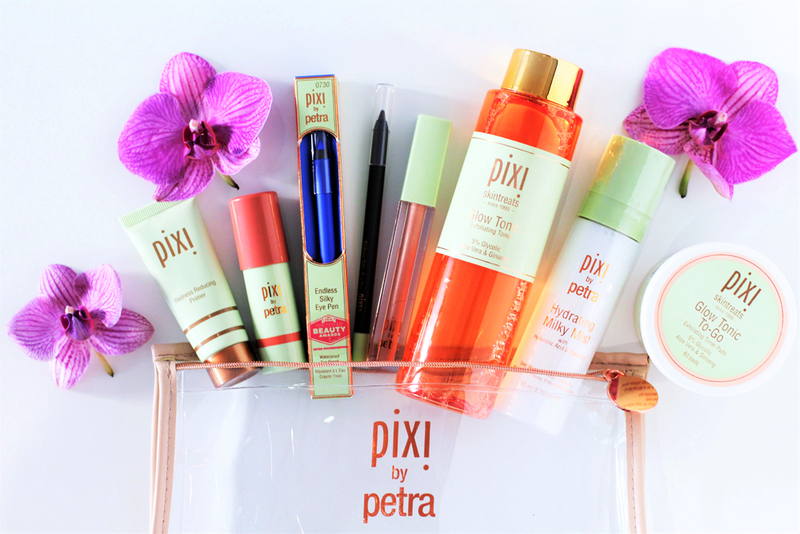 What are your Pixi must-haves?